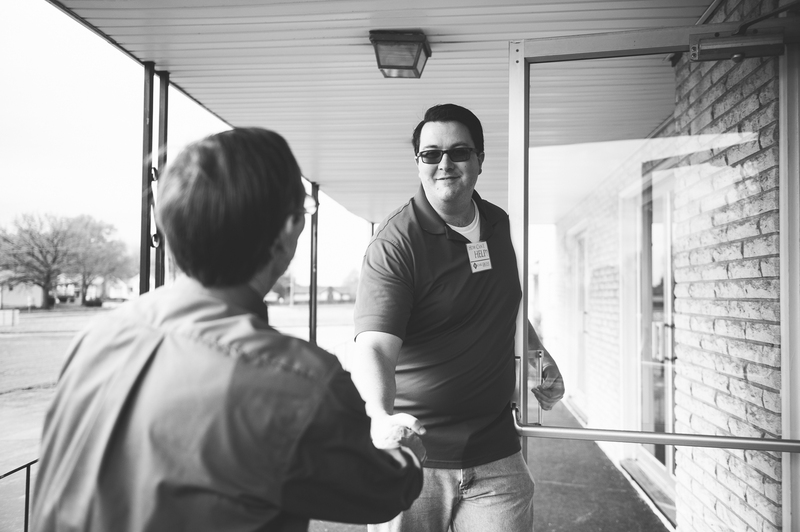 Walking into a new church for the first time can sometimes be intimidating or uncomfortable! At New Story, you can expect to feel welcomed and accepted. It doesn’t matter if you are new to church or further along in your spiritual journey – we have a place for you! Join us this weekend as we learn more about who God is and how He wants us to live this life He has given us. We always try to communicate these truths in a way that is understandable and applicable to everyone – no matter where you are in your spiritual journey! Easter 2019 Services: We’ll have two services starting at 9:30 AM & 11:00 AM, with egg hunts for the kids following both services! Casual & Relaxed: Normal services at New Story Church last for about 80 minutes. They are exciting, casual, and relaxed! Come as you are and expect to feel welcomed as our guest. Music & Message: Each week you’ll experience upbeat, inspiring music and a relevant, engaging message from our Lead Pastor Aaron. Kids & Students: We provide safe, age-appropriate environments for all kids 0-6th grade, and encourage our students to join us in the service before attending their customized services on Wednesday evenings. If you want to make your first visit as easy as possible, you can pre-register the children in your family into our security check-in system by clicking here.